The City of Kansas City Recognizes Jabir Hazziez, Jr. 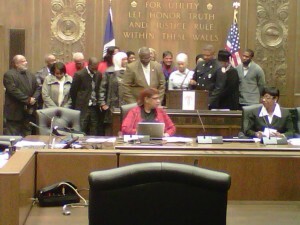 The City of Kansas City Recognizes Jabir Hazziez, Jr. on his act of heroism during a mid flight crisis. Chambers, history was made as Mayor Sly James recognized Jabir Hazziez, Jr. for his act of heroism while aboard an Air Tran flight headed back to Kansas City. Many were in attendance from Al Inshirah Islamic Center. Family members and friends also showed their support as he received such a distinguished honor on behalf of Melba Curls and Jermaine Reed (3rd District). firefighter and Sheriff Deputy but also a Muslim when in this day an age many people are still skeptical about Muslims boarding flights! 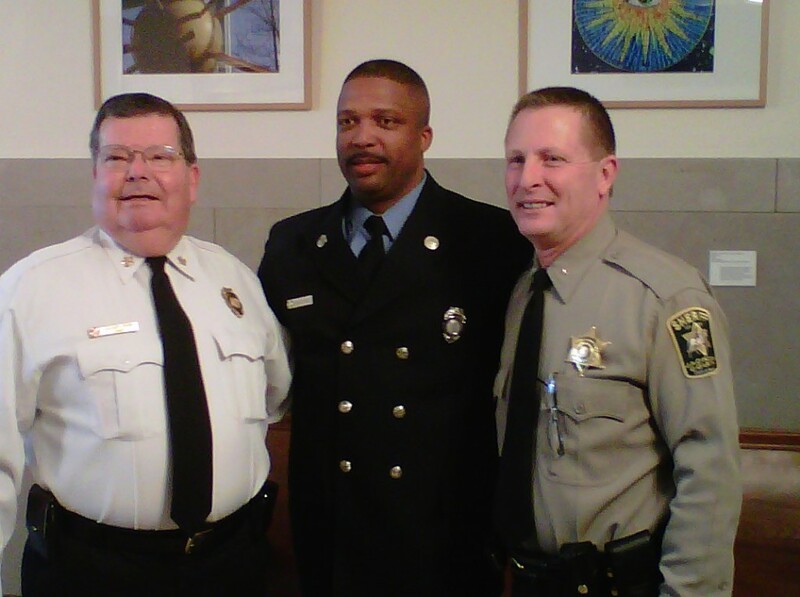 We congratulate Jabir on a job well done and being a great representation of our community. Alhumduillah!